AUCE General Assembly refers to operating / working members of the Union; and all who have participated in the establishment of the Union and satisfied its financial obligations toward the Union. The Union’s Board of Directions is composed of a number of members one and half times equivalent to the members to which the operating / working members of the Union are affiliated. 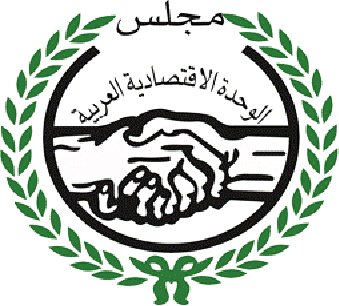 Elections of the First Board of Directors shall be carried out according to the procedures predetermined by the Council of Arab Economic Unity (CAEU) – provided that the next Board of Directors shall be elected according to the regulations/statute of elections conferred by the General Assembly. General Secretariat of the Union is composed of the Secretary-General together with a number of staff and personnel according to the organization chart of the Union. The Union’s Board of Directors shall appoint the Secretary-General for four (4) years, renewable for only once.